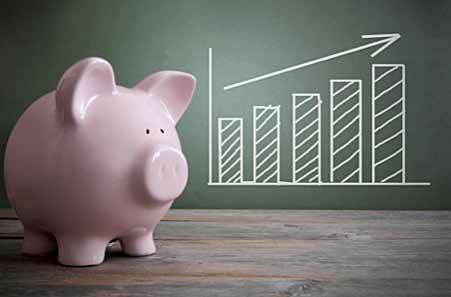 Paying Off Your Mortgage Early—Is It A Smart Choice? 100% Financed Home Loans: What Are They? 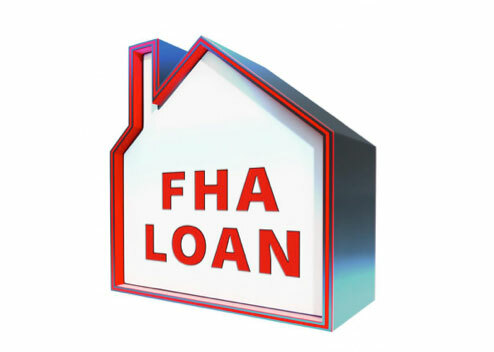 The FHA Loan: Are You Eligible to Apply? Applying For A Mortgage? Improve Your Credit Score First! TILA Mortgage is not a financial service company or licensed tax advisors; the material provided is for informational and educational purposes only and should not be construed as investment, tax and/or mortgage advice. Although the material is deemed to be accurate and reliable, there is no guarantee it is without errors. We are not financial or tax advisors. Please contact your financial professional for your personal financial situation.